My uncle was a great man. I will truly miss his presence and laugh and conversation. May God continue blessing my family and thank you all for being there. 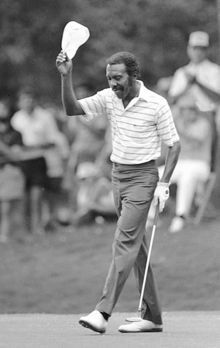 He is and always will be the best first African American golf legend. Our prayers are with you and your family...Calvin was not only a great golfer but one of nicest guy that I have ever met. 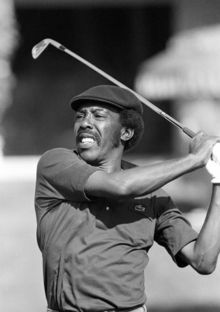 The late Calvin Peete was a good African-American male golfer/he shall be missed. May he R.I.P.